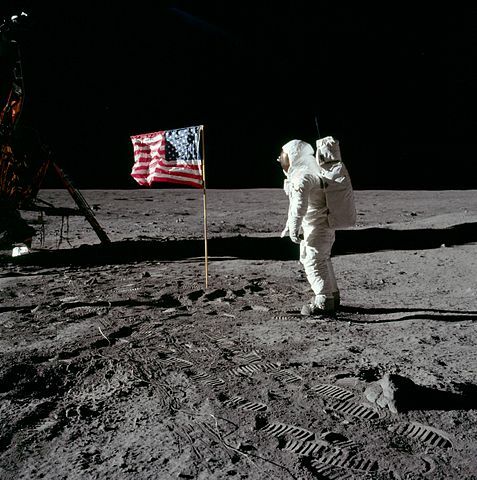 On July 20, 1969, Neil Armstrong made history as he became the first person to walk on the Moon. But there was a catch to it. 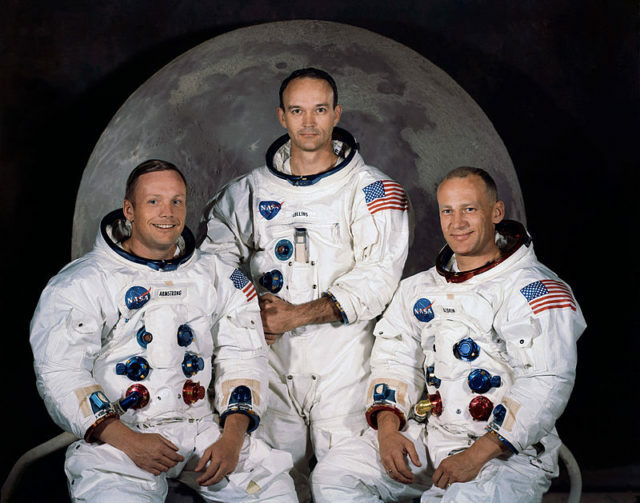 Before they were celebrated and had to go for the unavoidable world tour, the Apollo 11 astronauts Neil Armstrong, Michael Collins and Buzz Aldrin were not spared and had to go through customs checks. 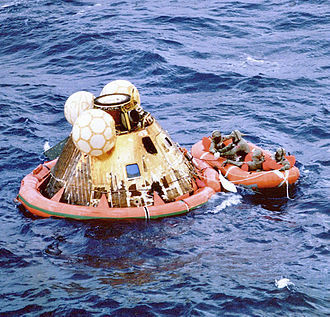 Once they completed their historic moon landing mission, the Apollo 11 crew returned successfully to Earth on July 24, 1969, where they splashed down in the Pacific Ocean 920 miles (1,480 km) southwest of Hawaii and 13 miles (21 km) from the USS Hornet, a Navy ship sent to pick up the crew. According to a customs form filed at the Honolulu airport in Hawaii on the said date (July 24, 1969), Apollo 11 astronauts Neil Armstrong, Michael Collins and Buzz Aldrin like responsible travelers declared their cargo which included moon rocks, specks of moon dust and other lunar samples. In other parts of the form, they listed their flight route with Cape Kennedy (now Cape Canaveral) in Florida as the starting point with a stopover on the moon. 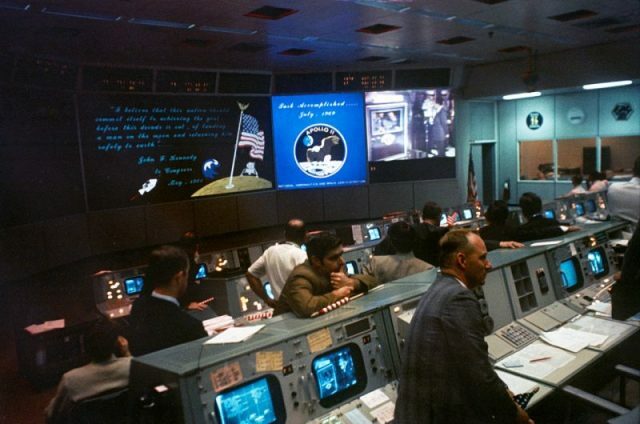 The filled customs form was last week posted at the U.S. Customs and Border Protection website to mark the 40th anniversary of the Apollo 11 mission. 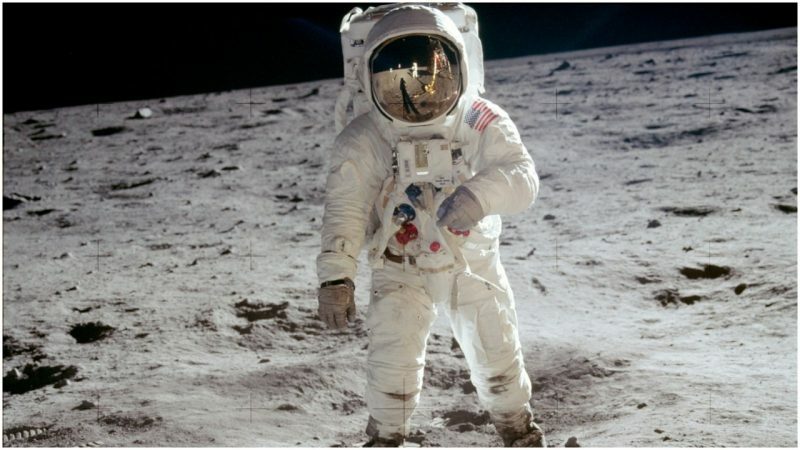 In celebrating the 40th anniversary, CNN reported Buzz Aldrin revealed he was reimbursed $33.31 for the “business trip” from Houston, Texas to the Moon. That would have amounted to $207 in our present day according to a report by the Telegraph. In an interview with SPACE.com, NASA spokesperson John Yembrick said that it took two more days for the astronauts to return to Hawaii on July 26th, where they were welcomed with a July 27th ceremony at Pearl Harbor. 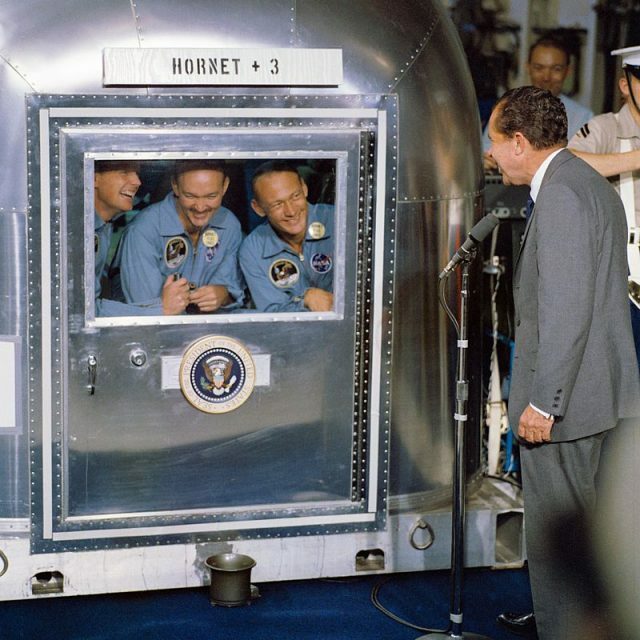 What’s more, the astronauts were isolated in a NASA trailer as part of a quarantine process just in case they came back contaminated with germs or other diseases from the moon. NASA website reported that the astronauts wore special suits when they exited the USS Hornet after they were picked up. They were transported by NASA to Houston in a quarantine trailer where they were isolated for 21 days. According to The Guardian, the Apollo 11 crew had to account for their health. An interesting fact to note is that there would have been no need for the customs checks if the moon landing mission had not been successful, as then U.S president Richard Nixon had a speech prepared to call the wives of the astronauts if things went south. Thankfully the speech wasn’t given as the mission was successful and the Apollo 11 crew returned home safe and sound. 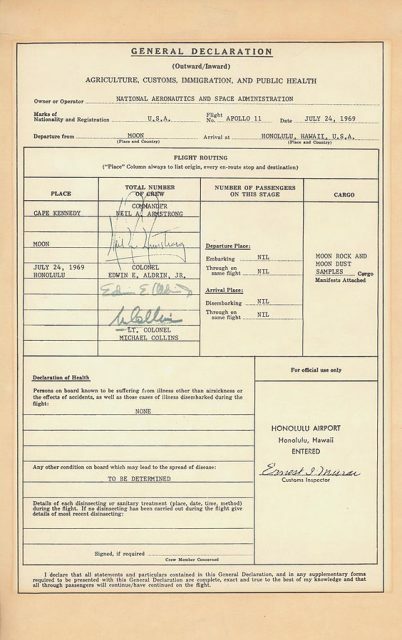 That being said, astronauts no longer have to go through customs declarations once they return from space. A 1984 statute in the U.S. Federal Code (19 U.S. Code § 1484a) is titled “Articles returned from space not to be construed as importation.” It appears to be an amendment to the infamous Tariff Act of 1930, which is better known as the Smoot-Hawley Act.